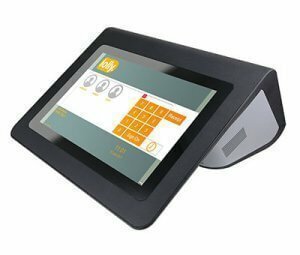 Years of listening to our customers in the hospitality industry has helped us to source the best tills that you can depend on. 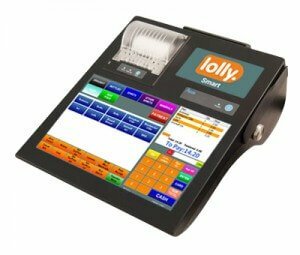 Lolly tills have what you need – splash proof, bright screen, fast processing, Dallas locks and fixed to your countertop to a portable compact unit with an inbuilt receipt printer, secure backup and inbuilt battery for portability. 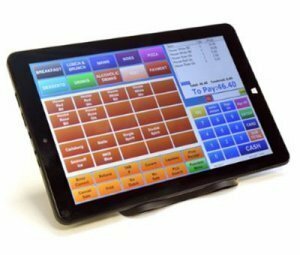 Loaded with the Lolly EPoS software for hospitality gives you full EPoS functionality and real time reporting. 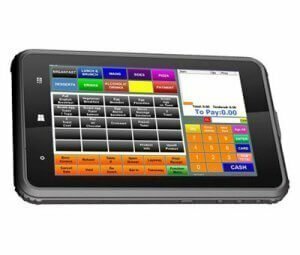 It also gives you visibility of operator activities and other essential performance indicators. 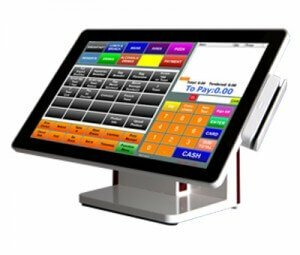 Depending on your needs, you can purchase EPoS hardware outright, or pay monthly as part of a lease agreement. 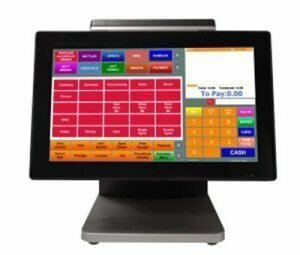 To call for a quote freecall 0800 038 5389.